Grammy Awards. Grammy Awards. 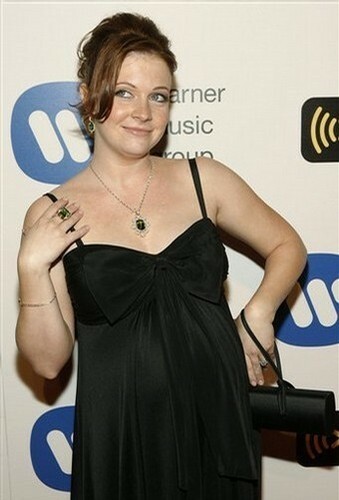 Wallpaper and background images in the Melissa Joan Hart club tagged: melissa joan hart 50th annual grammy awards 2008 red carpet.